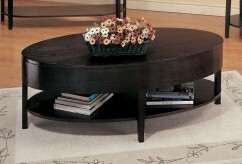 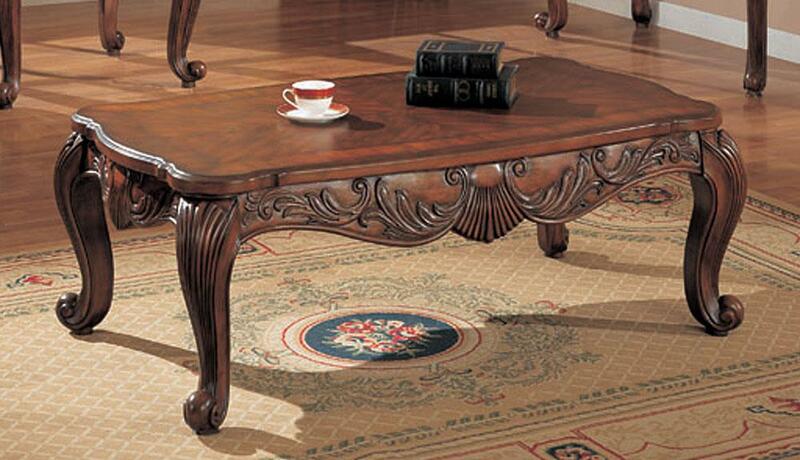 The Garner Coffee Table features a shell and leaf design in a deep brown finish. 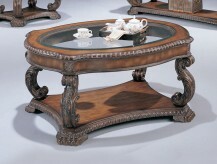 Sure to add a traditional look to your living area. 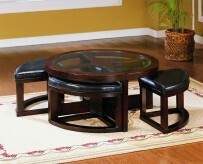 Add the Garner End Table an Sofa Table to make a complete set. 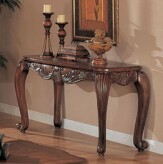 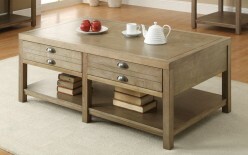 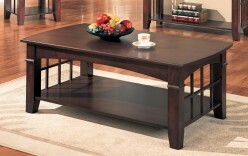 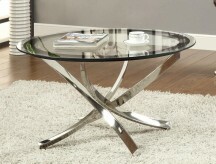 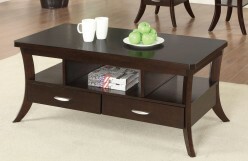 Furniture Nation is proud to offer the Garner Coffee Table online. 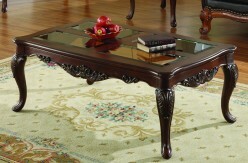 We serve customers across the DFW region including Dallas, North Richland Hills, Denton and many more. 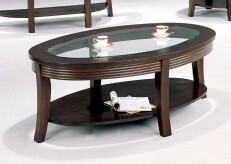 L52.5" x D30" x H19"